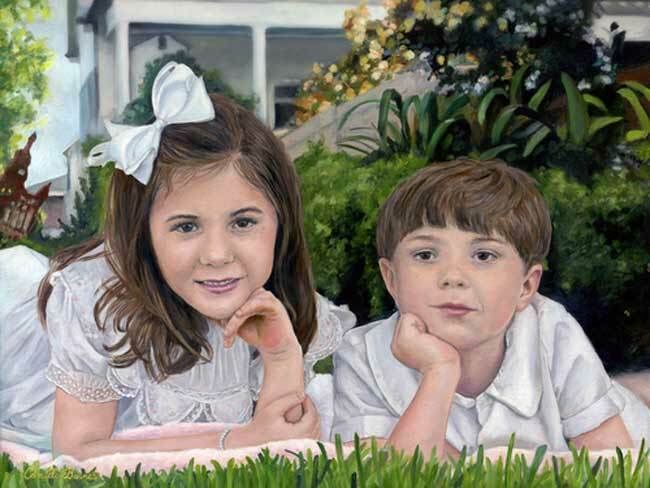 Portrait artist, Camille Barnes is mostly self-taught, but she has also learned from some of today’s finest portrait artists. 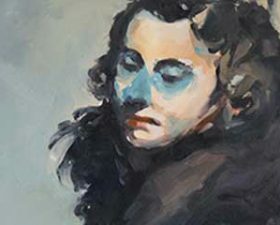 Some of which includes studying at the New Orleans Academy of Fine Arts under well-known artist Auseklis Ozols and attending workshops by The Portrait Society of America led by well-known artist Daniel Greene, Michael Shane Neal, and David Kassan. 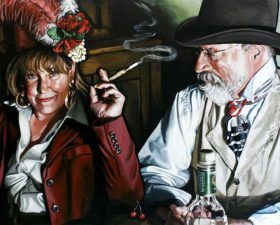 As a realist her paintings capture the essence of the subject matter, using color, light, and attention to details to make her subjects come alive. Some of her favorite historical artists include William Adolphe Bouguereau, Claude Monet, John Singer Sargent, and John Waterhouse. 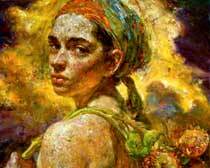 Each is unique, having inspired perfection in different areas as demonstrated in her work. 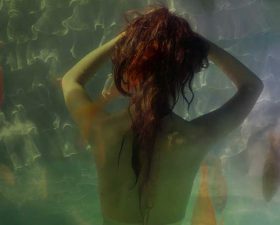 Much of her life has been a career of being a freelance artist, an illustrator and a graphic designer. Throughout her career she has illustrated over 15 books. The State Library of Louisiana chose her more recently illustrated book, Goodnight Acadiana, as the sole book to represent the state of Louisiana for the 2012 National Book Festival, held by the Library of Congress in Washington D.C. 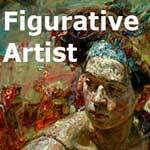 Her main focus in recent years has been specializing in fine art portrait painting and decorative art. 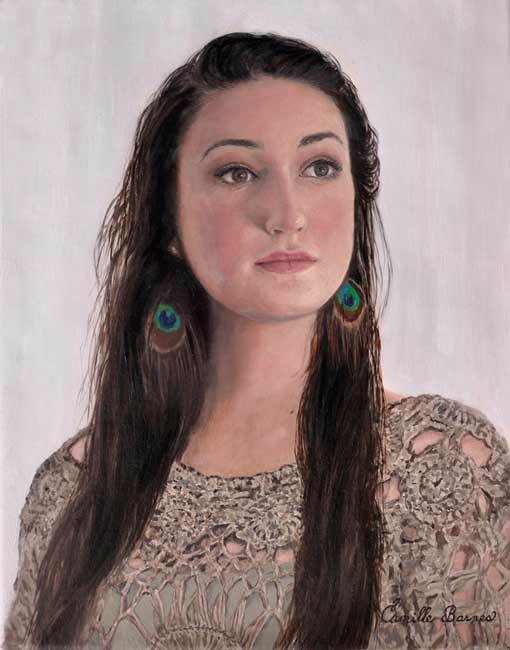 She has won state and national competitions such as the Louisiana 38th Annual River Art Exhibit in 2006 and in 2013 a winner in the still life division for the national competition for members of the Portrait Society of America. 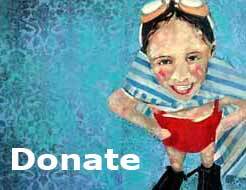 Over the years Camille has supported numerous charities with donations of her time and artwork, such as The Children’s Hospital of New Orleans, Our lady of the Lake hospital and Grace House, which helps many people in her area with treatment for addictions. 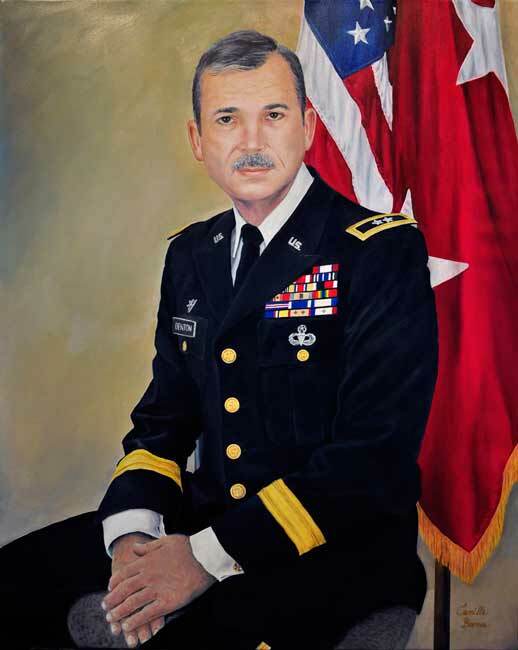 She has painted for Louisiana Department of Military, Governor Jindal’s family, heads of corporations, religious institutions, and hospitals. Her most recent project (2016) involved creating 20 decorative works of art for the Ace Hotel, New Orleans. Camille loves spending time with her husband and three grown children (all of whom are very creative). Her hobbies are traveling, photography, reading, volunteer work, and spending time in nature.